K-pop group EXO has delayed the release of its winter album "Universe" in light of the tragic passing of SHINee lead singer Kim Jong-hyun, the group announced Tuesday. 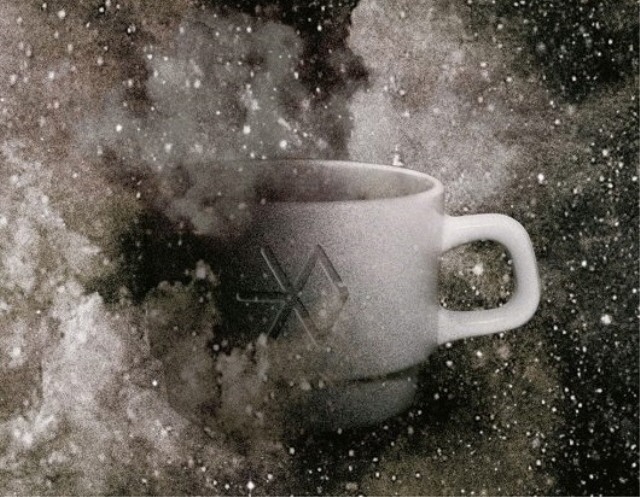 EXO announced on its official Web site that the release of "Universe" will be delayed to Dec. 26. The album was originally slated to come out on Thursday. S.M. Entertainment appears to have postponed the release amid the death of Kim, better known by his stage name Jonghyun. EXO and SHINee are both signed to S.M., South Korea's largest music label-entertainment agency.